The Japanese bank reported a 91 percent decline in first quarter earnings thanks to a $67 mln pre-tax loss at its investment bank. Unless boss Koji Nagai can tame trading volatility, his 10 percent return on equity target by 2020 looks increasingly far-fetched. Nomura Holdings said on July 26 that net income generated in the three months ending June 30 fell by 91 percent year on year to 56.9 billion yen ($514 million), equating to 15.77 yen per share. Net revenue decreased by 25 percent to 360.8 billion yen. 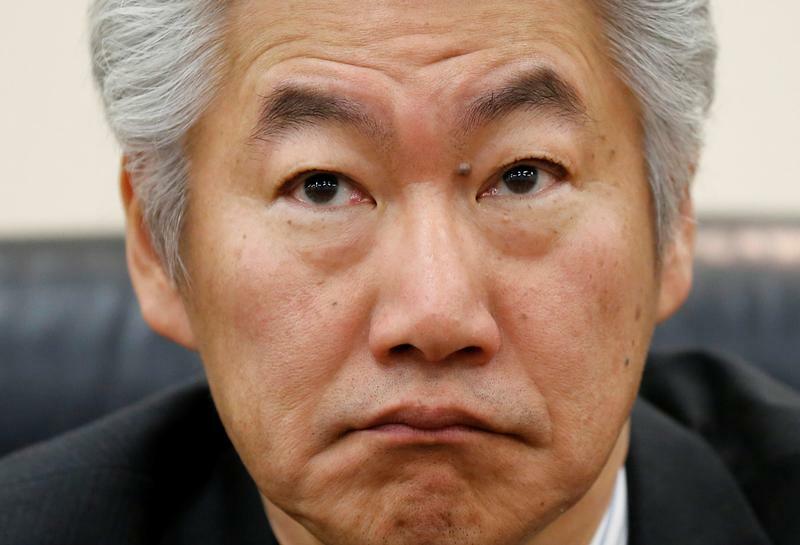 The Japanese bank, led by Chief Executive Koji Nagai, reported a return on equity of 0.8 percent thanks to a steep fall in wholesale banking revenue, down from 8.1 percent during the same period a year earlier. Nomura’s common equity Tier 1 ratio, a measure of financial strength that shows capital versus risk-weighted assets, stood at 16 percent, well above its 11 percent minimum target, compared to 16.5 percent three months earlier. The bank is targeting earnings per share of 100 yen and return on equity of about 10 percent by the year ending March 2020. Eikon data shows Nomura’s share price has fallen over 15 percent year to date in Tokyo, compared to a 5 percent fall in the TOPIX index.